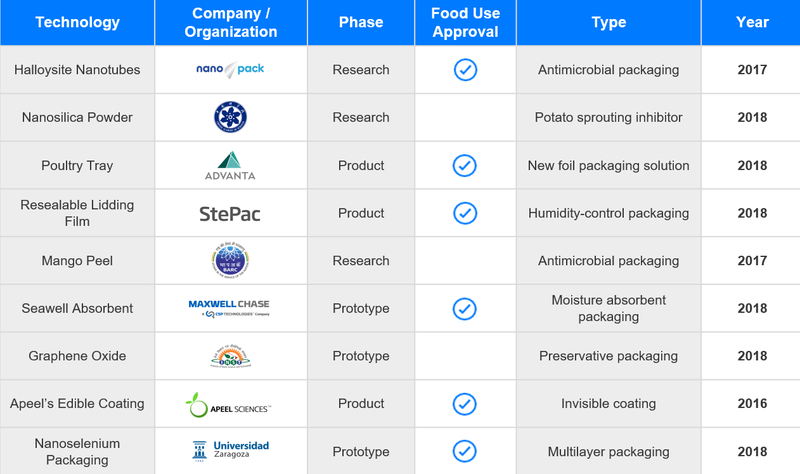 November 16, 2018 – Chicago, IL: PreScouter, a Chicago-based research intelligence company, has released a detailed report on novel packaging technologies for the shelf life extension of foods and beverages. With approximately 1.3 billion tons of food lost or wasted globally at a cost of nearly $1 trillion, PreScouter believes that this report is a major step forward towards reducing food waste across the supply chain by highlighting some of the newest and most promising technologies in development to prolong the shelf life of various foods and beverages. About PreScouter, Inc.: PreScouter provides research support services to help business leaders make better R&D, product development and corporate development decisions. PreScouter’s custom-selected teams of Advanced Degree Researchers and Subject Matter Experts connect business leaders with new markets, commercializable technologies, industry-impacting startups, and other actionable data. PreScouter’s growing list of 500+ clients includes GE Healthcare, Coca Cola, BAE Systems, Clorox, and Volvo. For more info, please visit www.prescouter.com. If you would like more information about this topic, please call Mariam at 872-222-9225, or email mjomha@prescouter.com.